 Promise of Hope Foundation has a mission to provide assistance and improve challenges and needs that exist within our community. Check out some of what POH was able to do in 2018 and hear from the Founders themselves on what it all means. If you share the same values as the Promise of Hope Foundation and have an innate desire to help families and your community in need donate today and make a difference. We focus on organizing fundraisers and contribute to other charitable organizations while facilitating and promoting humanitarian endeavors.